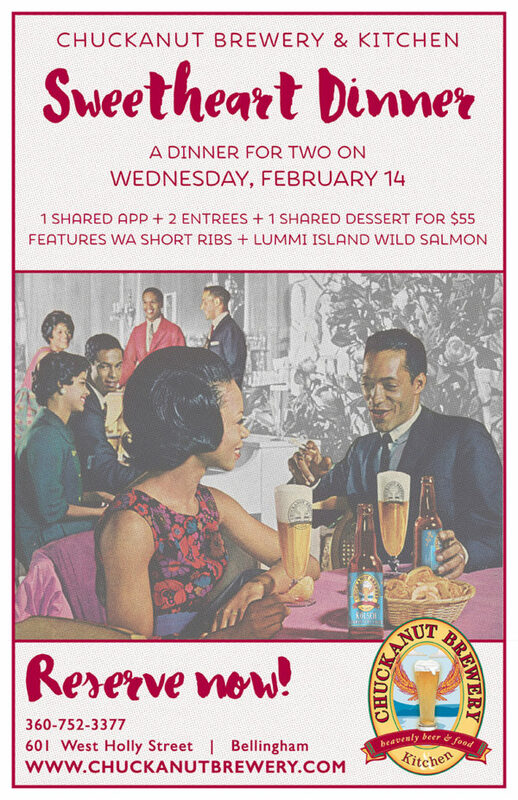 Show your love and affection and bring your Valentine to Chuckanut Brewery & Kitchen on February 14 for the Sweetheart Dinner for Two Prix Fix. This special dinner includes your choice of one appetizer to share (Roasted Mushroom Cheese Bake with House Baguette or Beet Prosciutto Salad), two entrees (choice of WA Short Ribs Braised in Dunkel or Pasta a la Mer with local shellfish & Lummi Is Salmon over fresh Bham Pasta) and choice of one dessert to share (Rasberry Ricotta Cake or Malted Chocolate Pots de Creme with Doppelbock Whipped Cream) all for $55 plus tax and tip. Our regular menu will be available as well as our Sweetheart Prix Fix. Vegetarian and Gluten Free options too! Reserve Now! The third beer in our Big Beer Series will be tapped in our bars and available in bottles starting February 14. 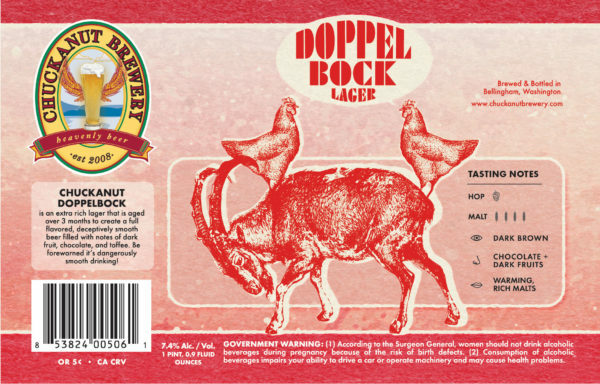 Doppelbock is an extra rich lager aged over 3 months to create a full flavored, deceptively smooth lager beer filled with notes of dark fruits, chocolate and toffee. This is a beer that will handle aging because of it's high ABV, pick up a couple of bottles, one to savor on Valentine's Day and the other for another special day (if you can wait that long). Hillbilly Gyros on site at South Nut! February 28 Game Night at South Nut 5:30-7pm, win Schwag! 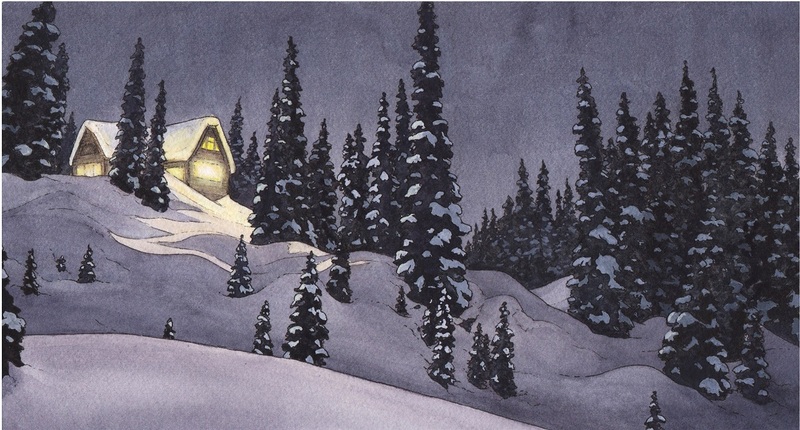 With the light growing each day Chuckanut Brewery & Kitchen is offering up more ways to enlighten the day. An amazing Broccoli Cheese Soup with Tillamook extra sharp cheese, Vienna Lager, cream and veggies is just the thing to brighten your day. Or try the Bacon Gouda Tomato Pizza with local honey cured bacon, house oven roasted romas, and wilted spinach. Of course always ask for out special brulee of the month when looking for dessert! 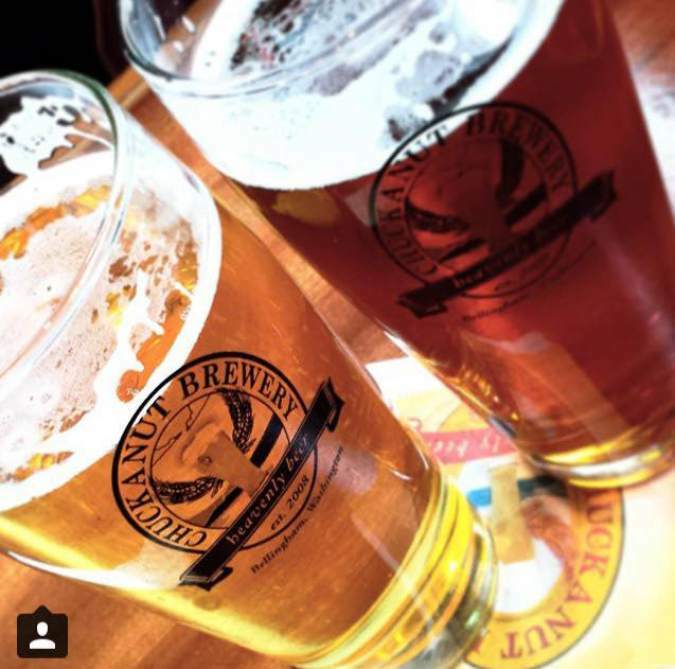 There's lots to do around the Sound this month where you can enjoy Chuckanut Beer. At the beginning of the month you can find Chuckanut at Brewology at the Pacific Science Center. The emphasis at this fest is on the science of brewing. Chuckanut was chosen to be one of the Hopnificent Seven at Elizabeth Station's festival on February 15 in Bellingham. On the same day H2O in Anacortes will be celebrating with a Bellingham Breweries Tap Takeover. And to end the month those on the Olympic Peninsula can enjoy a Chuckanut Beer Dinner at Oasis Restaurant, Sequim and Hops & Props Festival at Boeing Flight Museum in Seattle. Chuckanut has lots of collaborations happening these days. Last month we collaborated with Wander Brewing (Bellingham) and Steel & Oak Brewing (Vancouver) on a Weissbier that was made at Wander, we don't have much left of this unfiltered ale, come in soon to get a taste at North or South Nut. We just finished brewing with a new brewery in Bellingham called Twin Sisters. That ale will be available sometime at the end of March. 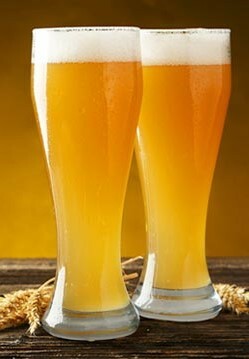 And this month Mari and Will will spend brewing time with Austin Beer Garden Brewery in Austin. After that they will travel to VA to collaborate with Devils Backbone Brewery. If you happen to visit our friends in Austin and VA make sure to try any of their award winning beers!